I think I know. One of the biggest reasons why we don’t make changes in our lives is that even though we know we should, we simply don’t know how. 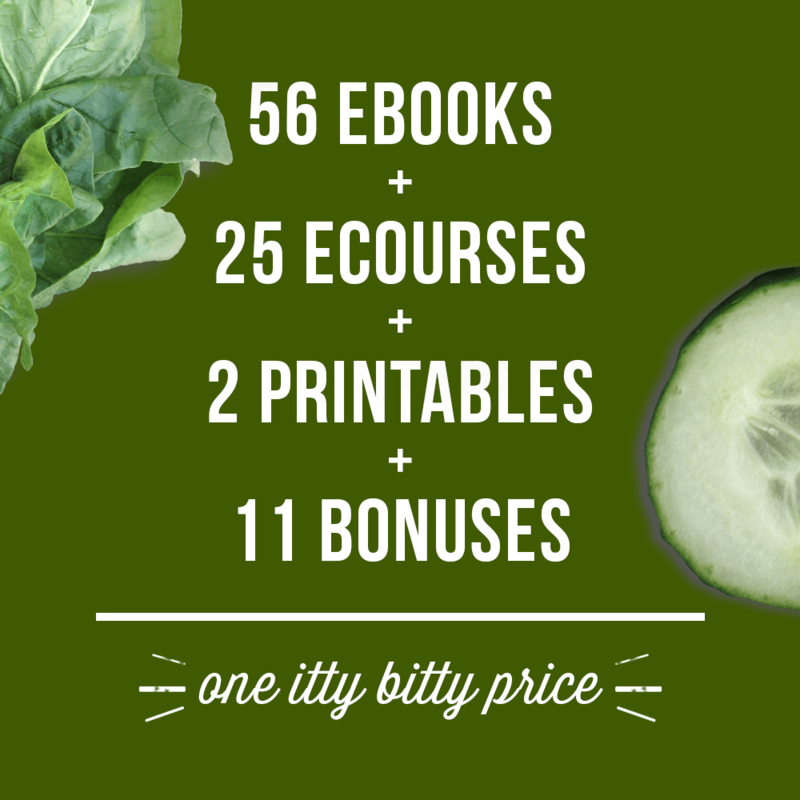 That realization has spurred me to do something about it in any way I can – and it’s why I’ve partnered with dozens of authors to bring you the Ultimate Healthy Living Bundle (2016 Edition) from the Ultimate Bundles Team. I’ve partnered with Ultimate Bundles on this project for several years in a row now. I can honestly say this is the one sale of the year I most look forward to. I love the resources in this bundle. And I especially love the bonuses. I’m like a kid at Christmas when the mailman comes bringing my bonus products! 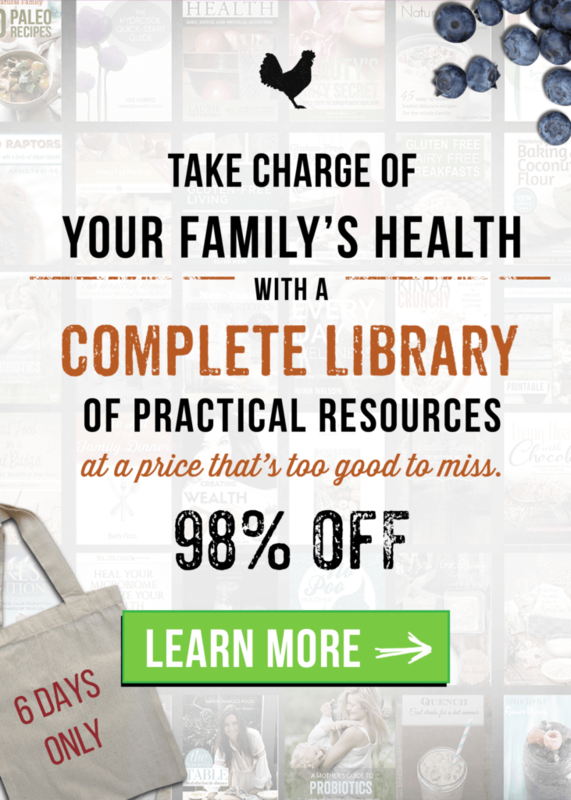 This collection of 83 eBooks and eCourses on healthy living from the finest mentors out there will give you ample knowledge at your fingertips. The combined value of the resources in the bundle is over $2,400, but it’s available for 98% off only for the duration of this sale! 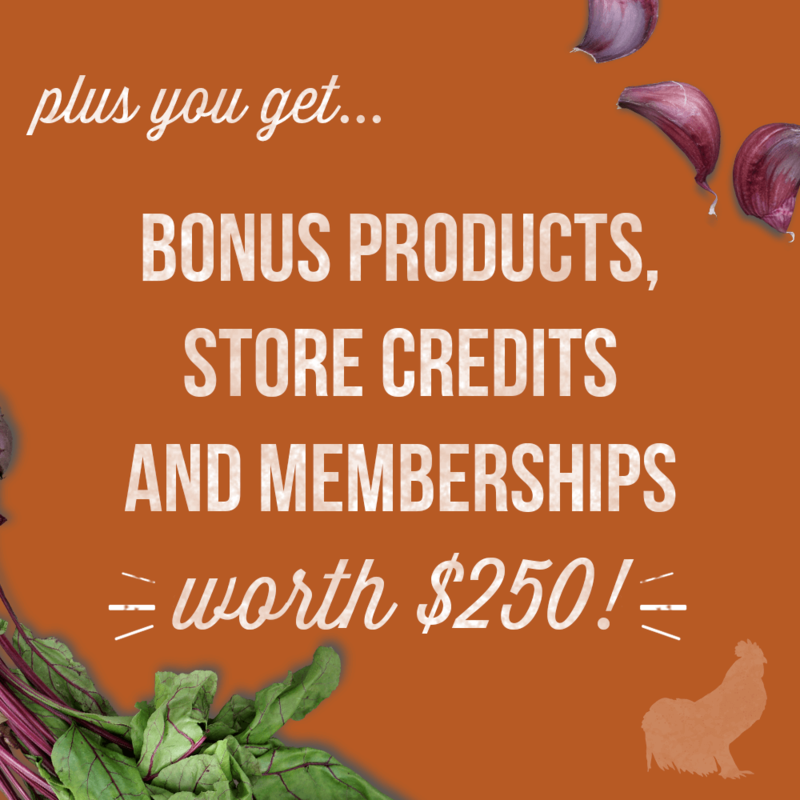 What’s more, if you order today or tomorrow, the Ultimate Bundles team will give you an extra-special Early Bird bonus. Extra Bonus from ME to YOU! OnGuard Protective Blend – perfect for boosting your immune system! What’s the catch? Do I have to pay oodles in shipping? No catch. No shipping charges. We’ll send it to you completely free. The only thing you have to do is be sure you purchase The Bundle using our affiliate links (you can always clear your cookies and then click one of the links below to make sure you’re purchasing through our links). That’s it. After you purchase your bundle, just fill out this form after you’ve purchased the bundle so I can get these bonuses to you! This bonus is only available to those living in the United States (apologies to my friends abroad, but the shipping would kill me). There’s so much information! Where do I start? I”m so glad you asked. 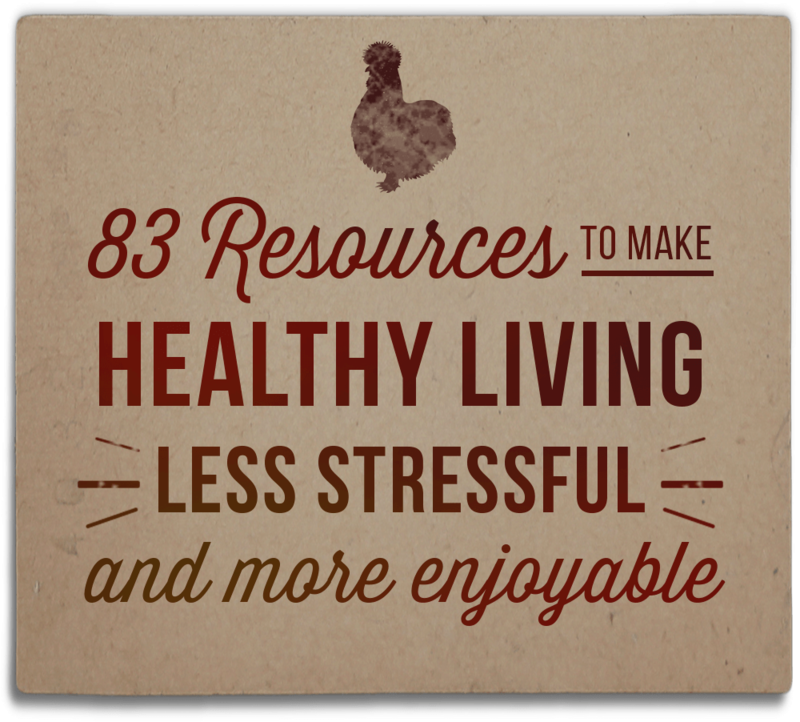 If you’re worried about what resources to start with in the bundle, don’t be! You’ll find a handy dandy “Getting Started Guide” to help you pick a topic you want to tackle first and make healthy changes. The most important detail is that this bundle is available for just six days! After Monday night, September 26th, the sale ends and you’d have to buy all of these products individually. 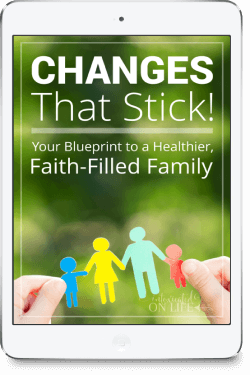 If you know you need to make changes in your life, but lack the knowledge (or even the motivation) to make these changes, this resource will remove that barrier for you. Whatever your health goals – whether it’s losing weight, healing yourself from a chronic illness, getting more energy, increasing mental clarity, or just getting fit – you can change today, right now, to have the life and health that you want tomorrow. 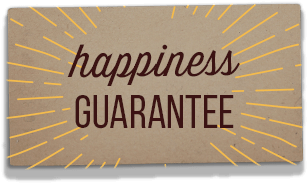 There is a full money-back happiness guarantee, so you can make sure it’s right for you with no risk at all.